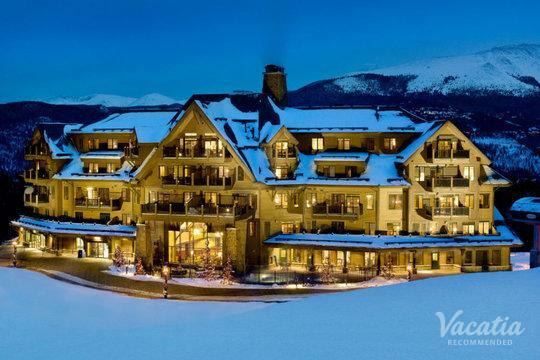 When the mountains call, you can easily plan your trip to one of the Breckenridge top resorts or one of the Copper Mountain 4-star hotels with the help of Vacatia. The majestic mountains of Summit County boast beautiful views year-round, which is why this Colorado vacation destination is popular among travelers across the country. Summit County is especially popular during winter, when the area transforms into a winter wonderland and a haven for skiers and snowboarders. Home to world-class ski resorts like Keystone, Breckenridge, and Copper Mountain, Summit County has earned the nickname "Colorado's playground." 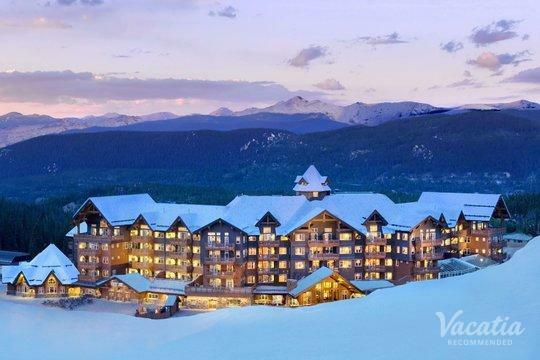 Whether you are planning your trip to Summit County, Colorado in the winter months or in the summer months, you should work with Vacatia to sort through a selection of Keystone top resorts so that you find a quality vacation rental for your upcoming stay in Summit County. 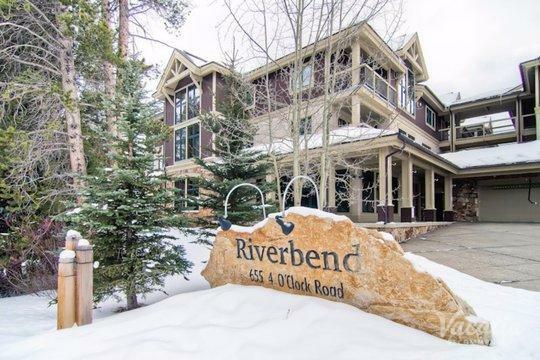 Vacatia strives to provide vacationers with quality lodging during their stay in Summit County towns like Breckenridge and Copper Mountain, and Vacatia's Guest Care team will provide you attentive, accessible service from the very beginning. When you plan a vacation with Vacatia, you're sure to have an unforgettable trip! Outdoors enthusiasts flock to Colorado every year to indulge in the fresh mountain air and the picturesque surroundings. Once in Colorado, you can partake in a number of outdoor activities, such as hiking and kayaking in the summer and skiing and snowboarding during the winter. There is no limit to things you can do and see in Colorado's popular Summit County, which is home to world-class ski resort towns like Breckenridge, Keystone, and Copper Mountain. So if you are planning a vacation to one of these idyllic Colorado mountain towns, be sure to rely on Vacatia to help you sift through the selection of Keystone 4-star hotels until you find the perfect vacation rental for your trip. 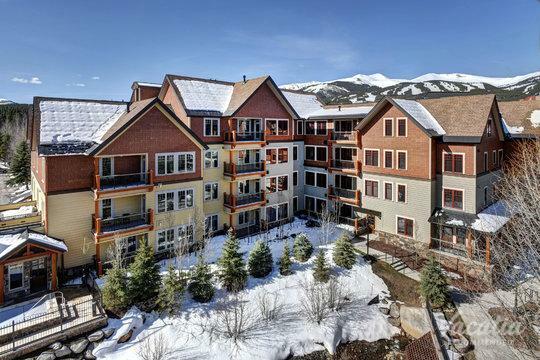 Vacatia focuses on finding rental properties at Copper Mountain top resorts as well as Breckenridge and Keystone resorts that provide ample living space as well as resort-style amenities. Thanks to Vacatia, you can book a vacation rental that includes a fully equipped kitchen, an extra living area, and the desired amenities expected from a four-star hotel. Ski resort towns like Breckenridge and Copper Mountain continue to draw visitors from all over the country every year. These charming Summit County towns are home to numerous quality resorts and lodges, as well as great dining, shopping, and nightlife. The biggest draw of Summit County, however, is the striking nature all around. Majestic mountains and beautiful blue skies stretch for as far as the eye can see, and these picturesque natural surroundings provide endless activities for adventure lovers and outdoor enthusiasts. During your stay in Summit County, you can spend your days skiing at popular ski resorts like Breckenridge or hiking one of the area's many beautiful trails. Regardless of how you choose to spend your time in Summit County, be sure to work with Vacatia to help you find one of the best Breckenridge 4-star hotels available.